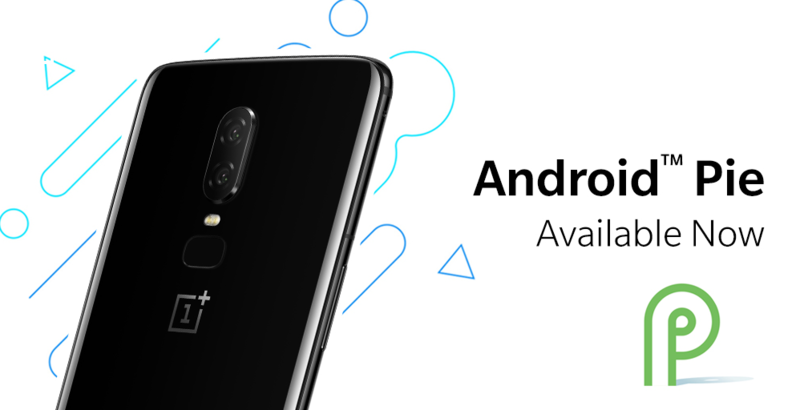 After jumping on board with the Android Beta program, OnePlus has now announced the first stable Android 9.0 Pie builds for the OnePlus 6. 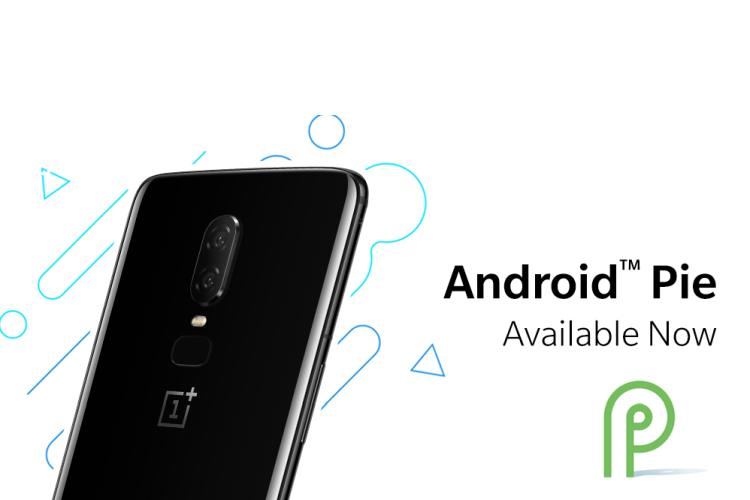 Android Pie has been part of the OnePlus Open Beta Program since the beginning of the month, and OnePlus claims that the Android Pie stable build has been optimized from the beta builds. “With Android Pie platform update, the OnePlus 6 features the brand-new Android Pie UI, Android P gesture navigation, expanded accent color customizations and more,” the company said in a statement. The update will be part of the OxygenOS 9.0 roll out. According to the OnePlus 6 Android Pie release notes, the current OnePlus flagship will get a new Do Not Disturb (DND) mode with adjustable settings, as well as a new gaming mode, which gets bumped up to v3.0, which brings text notification mode as well as support for notifications from 3rd party caller apps. In addition, as a well supported accent colour customization for the OnePlus 6 Android Pie. “This OTA will have a staged rollout. The OTA will be received by a limited number of users today and will have a broader rollout in a few days after making sure there are no critical bugs,” OnePlus said on its forums. Unfortunately, you may not have much luck using a VPN connection to download the build right away, as the rollout is not region wise and will be randomly pushed to devices.